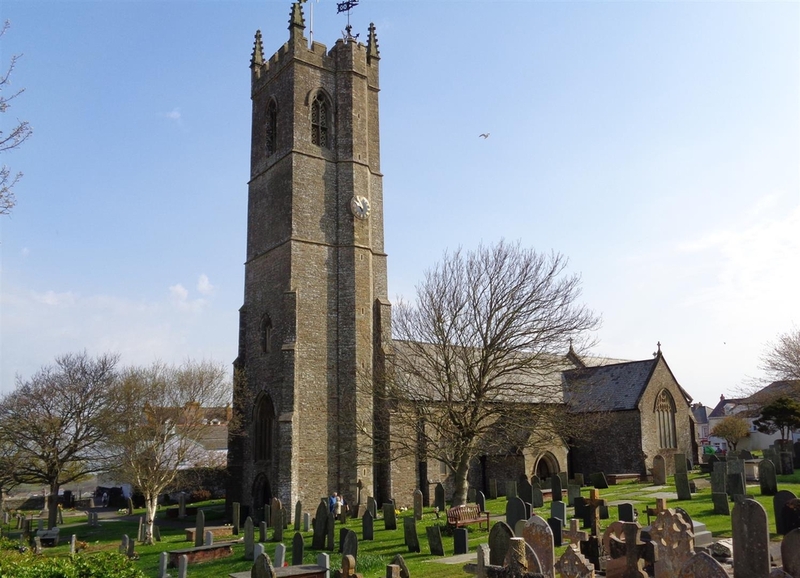 One of four churches led by Rev Derek Arnold, the Rector of Torridge Coastal Mission Community. Our aim is to provide places of worship where all can feel at home regardless of age, race or background. 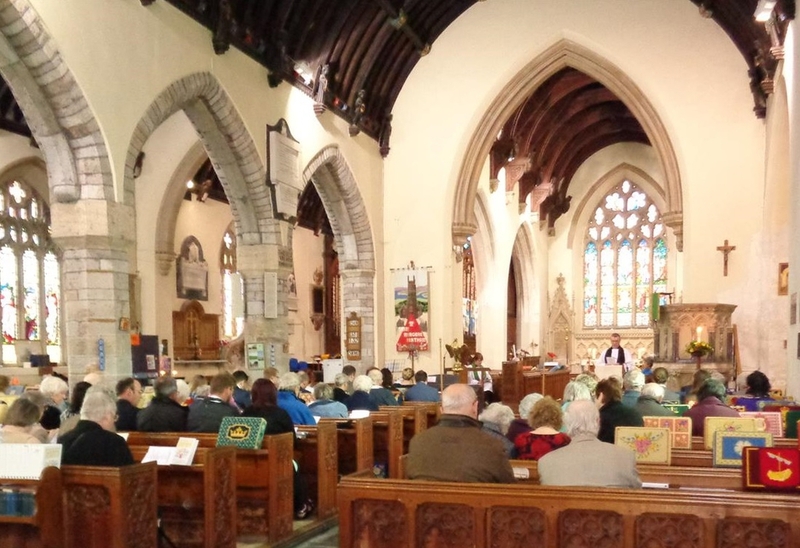 As disciples of Jesus Christ we believe that being Church is not just about looking after our members, we are Churches based at the heart of our local community, for our local community. 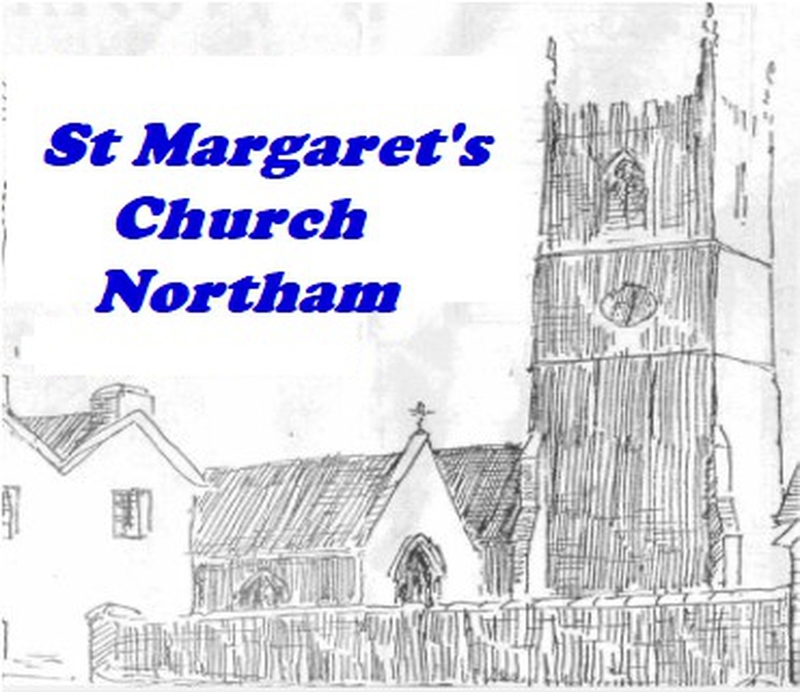 The Church building is Grade 1 listed dated from Norman times with a large and beautifully maintained churchyard. Worship Services are led by our organist and choir. 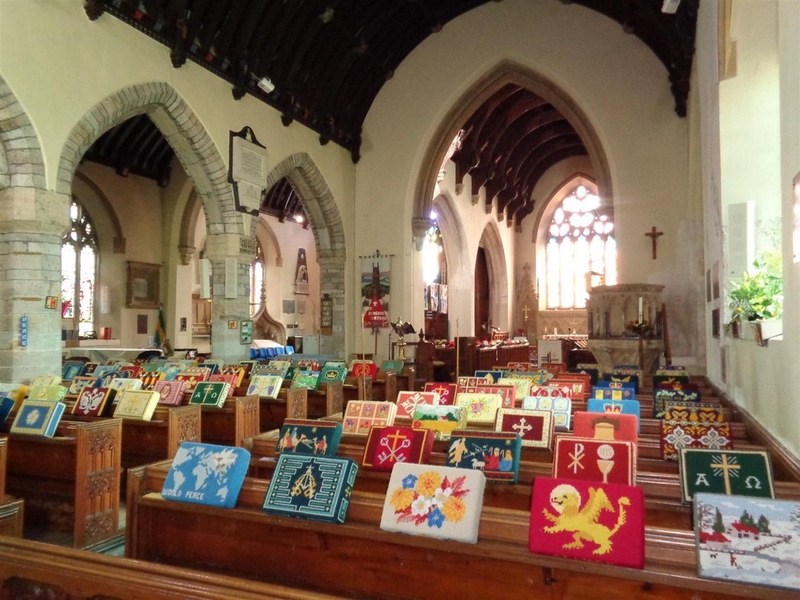 There are strong links with the Northam Federation Junior and Infant Schools, including services held in church. The Mission Team Pastoral Team is an important part of our work in the local Community. If you have a concern about the safety of someone or the actions of someone working with children or vulnerable adults, please speak to Rev Derek Arnold 01237-721723. If you are a young person and you feel unhappy about something happening to you, you can call Childline 0800 1111.